Ceramics is the world's oldest known hand craft. Now you can come to TechShop to learn the basics of ceramic hand building! This class will introduce you to the fascinating world of ceramics, you will learn about clay and its nature, handbuilding techniques, glaze mixing and application, and best practices and cleanup. Get ready to get your hands dirty in this engaging hands-on class! 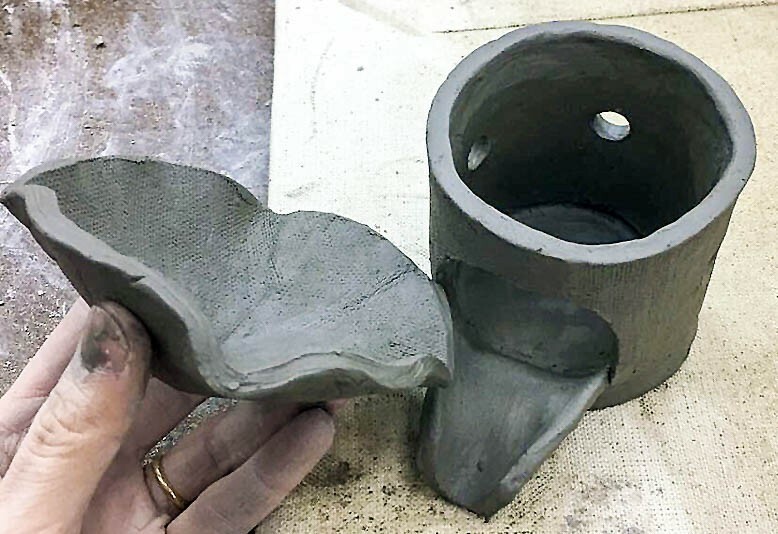 The instructor will guide you through the process of building and you will be able to create a piece of your own that will later on be fired in our kiln by our Dream Consultants. Project: Guided practice with instructor. Make your own ceramic piece!